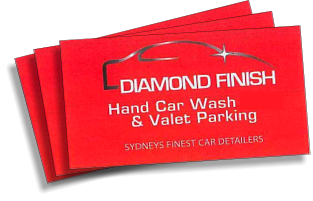 Welcome to Diamond Finish Car Wash! Located at 235 O’Riordan St, Mascot, we offer a wide range of services including washing, waxing, polishing, buffing, interior shampoo and leather cleaning, as well as our premium Diamond Finish service. We pride ourselves on customer service with our team of friendly, dedicated and professional staff on hand to make your car shine like it should. At Diamond Finish Carwash, you and your car will get the Rolls Royce treatment you deserve. We also offer airport parking services.